Even when property security is not under an immediate threat, key and lock related problems must be handled quickly. And that’s where our mobile locksmith in Vaughan becomes a necessity. Our team is mobile. This means we are fully equipped and only minutes away from your location wherever you are situated in Vaughan, Ontario. As a mobile team, we have the knowledge and all the right tools with us to do any service requested. And there is no doubt that Locksmith Vaughan is the best choice when it comes to emergency needs. We are mobile and thus quick in our response. So every time you are in need of an emergency locksmith, one of our pros will serve your needs in no time flat. Since our company is mobile, the service vehicle contains cutting machines, multiple tools, and advanced equipment. From duplicating a house key to reprogramming a transponder car key, we can do anything. Call us to rekey, install, change, and repair locks. Our team is ready to provide any requested mobile locksmith service. Apart from being mobile, we are also a 24 hour locksmith company. In other words, we can help with urgent matters during the day but also during the night. You can get hold of us easily and be sure that someone from our crew will help you in a jiffy. Call us if you need. Each one of our pros travels in well-equipped vans. 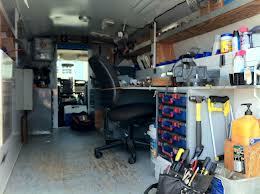 But every mobile locksmith from our company is also fully knowledgeable, qualified, and trained too. This combination ensures that each service is performed with accuracy and on the spot. Whether you want emergency service or new installations, you can depend on our local lock smith team. We provide affordable service and also the chance to get your job done quickly and without a hassle. Security problems won’t be a burden anymore because we’ll handle them moments later. 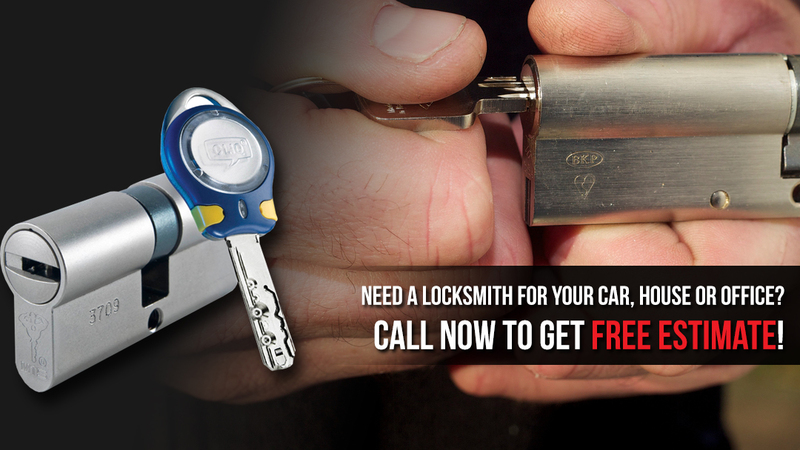 Just give us a call and let our Vaughan mobile locksmith technicians take care of any matter.